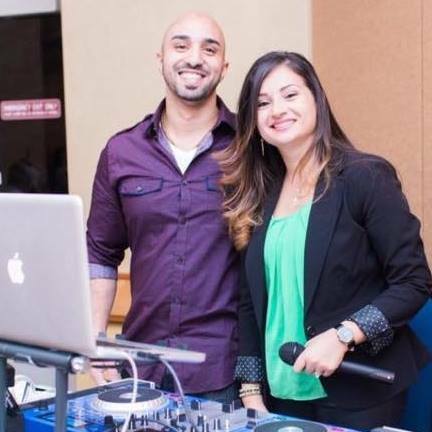 In 2008, co-owner, Dina Ali, started her career as a Disc Jockey. From the start of her career, Dina had a dream of growing her business and becoming a full-service entertainment company. In 2011, Dina married her college sweetheart Mo Ali. Mo encouraged Dina to follow her dream, and together they created Lime Lights Entertainment. Lime Lights Entertainment is a fully insured entertainment company servicing Ohio and its surrounding states. Dina and Mo have managed to set their entertainment company far above most in the Northeast Ohio area. They were able to do this by carefully choosing highly trained professionals to join their team and offering new services in the Ohio area. We work closely with our clients to plan, organize, and create a fun-filled atmosphere for you and your guests during your special occasion. During the entire process it’s all about you, the client, and your vision!